Did you know that YaHWeH is REALLY the Greek deity Zeus and the Roman deity Jupiter? The “I” is pronounced as a double “EE” sound as in the word sheep. The “O” is pronounced as a “AH” sound as in the word father. The “V” is pronounced as a “W” as in the word w-hale. The “E” is pronounced as “EH” as in the word pet. If we put the sounds together EE + AH + W + EH it pronounces YaHWeH. The EE sound + AH sound = YaH and W + EH = Weh. Put the two sounds together and it pronounces YaHWeH spelled IOVE in classical Latin which is the King of all the Roman Gods, Jupiter. The Ancient Romans worshiped and praised the name YaHWeH. YHWH in the Bible is a pagan term. Yahweh in the Bible is a pagan term. Hosea 2:16 (YABS) And it shall be at that day, saith Ahâyâh, that thou shalt call me Ishi; and shalt call me no more Baali. 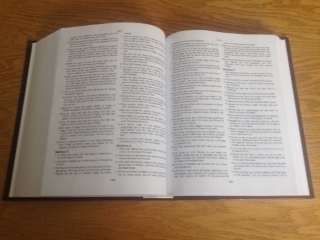 H1180 NAS Exhaustive Concordance pg.1500 "my Baal," a symbolic name for Yah:-Baali. 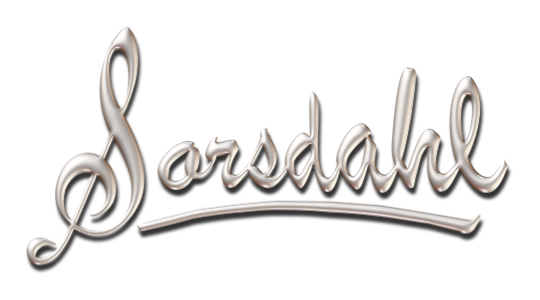 The Jewish encyclopedia ("Adonai and Ba'al") reveals: "The name Ba'al (בַּעַל), apparently as an equivalent for Yhwh." There Is No Letter "W" In old english, so His name cannot be YahWeh. The American Peoples Ency. 1-649 reads: "The "W" added in the Middle Ages . . . to create the new character "W". The origin of the "W" was indicated by its English name of "double U" or its French name of "double ve." When carving a letter U in stone, they often made a V because it was easier. Two U's or V's you need to beware of! H1942 Havvah Short Definition: destruction. NAS Exhaustive Concordance pg.1511 calamities (1), calamity (1), craving (1), deadly (1), desire (2), destruction (8), destructive (1), greed (1). 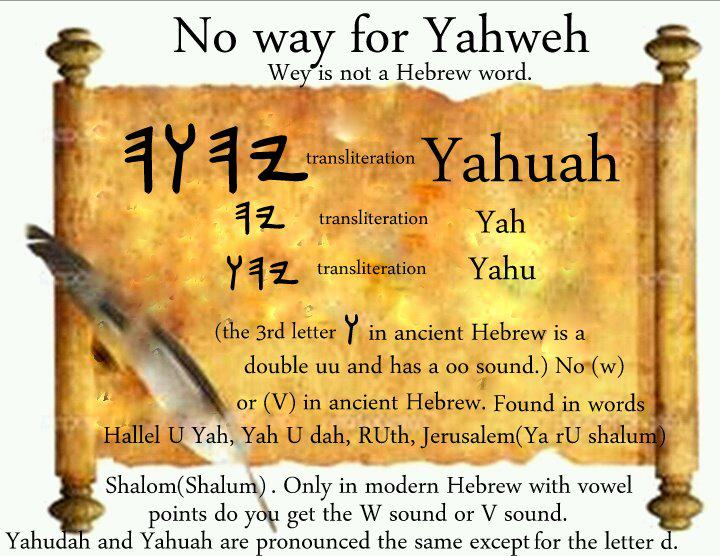 YHWH is actually YHvvH, remember Hebrew has no vowels. which is YHavvah or destruction! 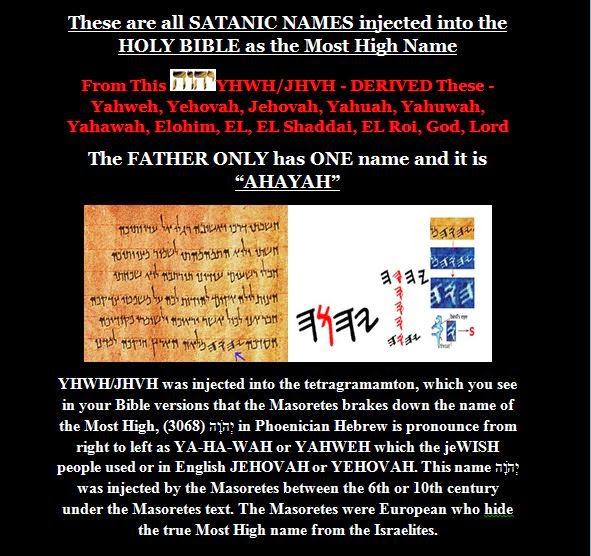 "...Yahweh is not a Hebrew name". Any god that is NOT the original Hebrew god is a false god. 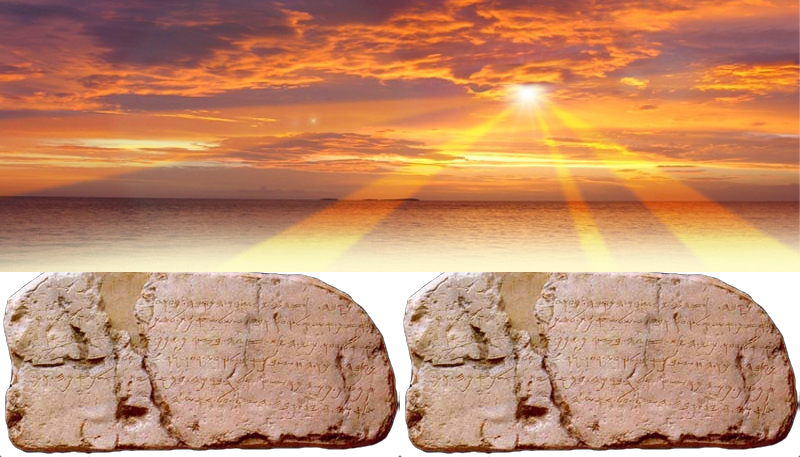 ARAMAIC is THE ﻿BABYLONIAL LANGUAGE that the JEWS adopted when they went to BABYLON around 606BC and translated it from PALEO HEBREW Scriptures to ARAMAIC tongue refer to as CHALDEON (CHALD). According to Albert Pike, a 33rd Degree Mason in his book Morals and Dogma, he stated the true name of Satan, the Kabalists say, is that of Yahveh (Yahweh) reversed; for Satan is not a black god, but the negation of God. The Devil is the personification of Atheism or Idolatry. There﻿ is absolutely NO PROOF that the Tetragrammatons’ was ever in the text of Scriptures prior to the Babylonian captivity and up to the time of Malachi. When Israel was taken away into Assyria, Babylon & Egypt, they adapted to many Babylonian customs, traditions, religious beliefs and use of words. Real Israelites were in captivity so the Masorites injected their god into the Bible. 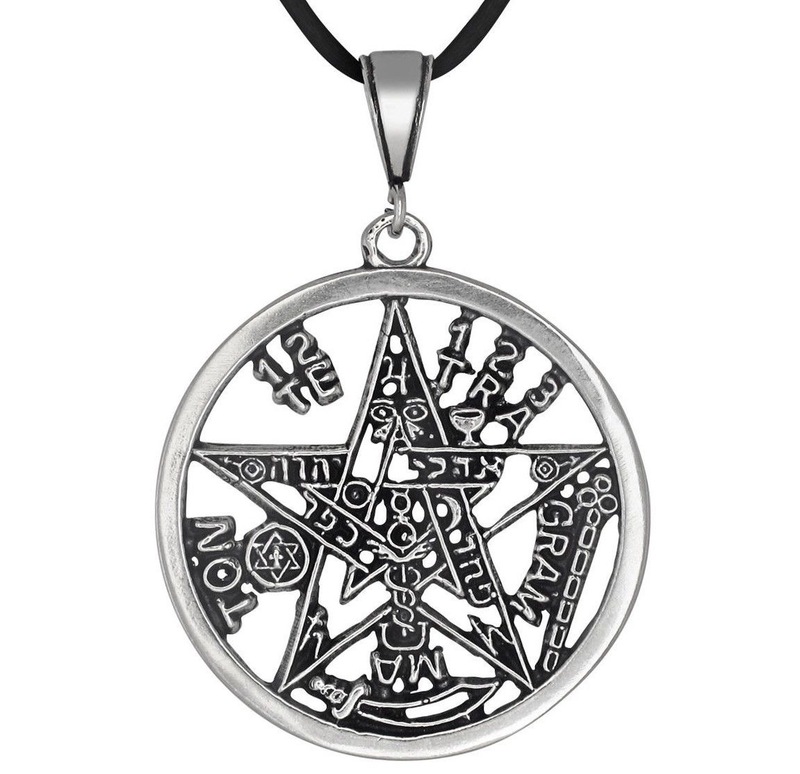 (Hebrew: יהוה) The Tetragrammaton or unpronounceable name found in a satanic pentagram. Often translated as Yahweh. 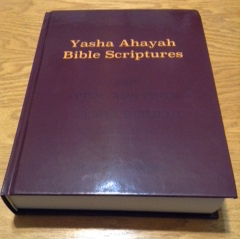 This YABS scripture uses AHYH Ahâyâh אֶֽהְיֶ֖ה and does not use the Tetragrammaton YHWH (Hebrew: יהוה). Israel fell many times into worshipping other gods. Interesting info on page 191 also page 205 Gods, Godesses and Images of God In Ancient Israel, by Othamar Keel and Christoph Uehlinger (Author).